European football is always being fed with an endless stream of players who introduce themselves to the game filled with potential. Some names keep up with the potential while others’ names die because of the pressure potential bestows upon them. Now, it isn’t easy to predict a future Ballon d’Or winner but we can make assumptions based on current displays. A highly recognized name that has been on the tongue of many football fans and pundits. Halilović is an attacking midfielder who at a young age, played for a couple of top teams in Spain and Croatia. He’s already been recognized by Croatia’s national team coaches since he started playing for their U14 rising to the first national team since 2013. His youth career started at Dinamo Zagreb, gaining promotion to their first team before he was bought and sent to Barcelona’s B team. He had a successful spell at Sporting Gijón when he went on loan when later he moved to Hamburger SV and has been on loan at Las Palmas since 2017. It is predicted that one of the top teams in Europe will be pouncing the chance to sign the 21 year old where he could be able to fulfill his potential and turn into a top player. 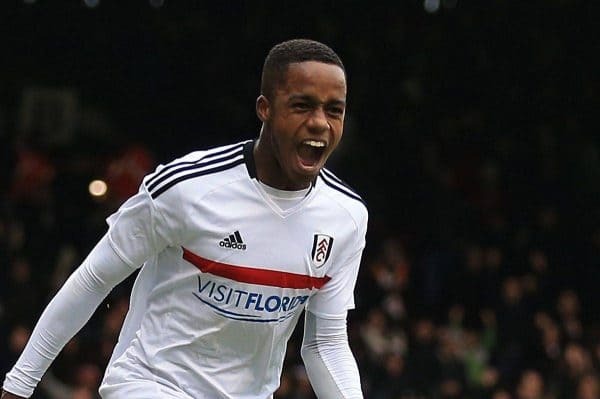 Fulham’s wonderkid is almost guaranteed to be a future star in football. He broke through their first team at a very young age and now, the 17 year old has accumulated 57 apps in the league, scoring 17 times. Sessegnon plays on the left side of the pitch, being introduced as a left back. The Englishman is known to be highly monitored by Manchester United. It is not uncommon for the Ajax team to be filled with the type of talents that are eye-catching and are subject to bids from top teams in Europe. 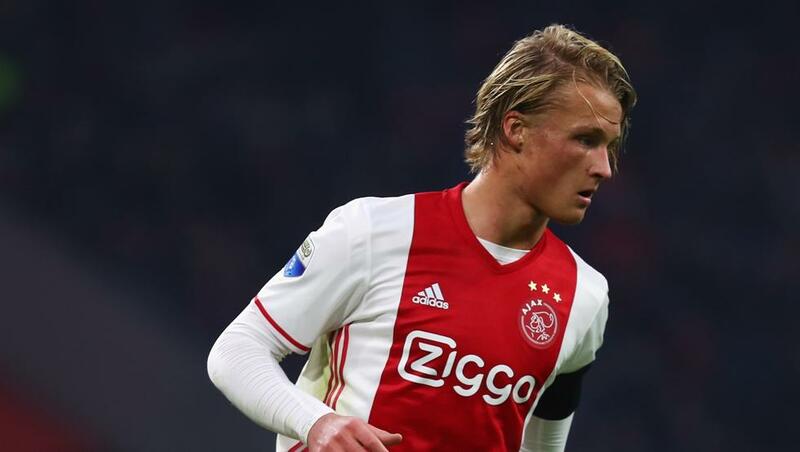 Dolberg, born in 1997 is not only a high scoring center forward, but he also likes to keep the ball and entertain the crowd as well as his ability to build up play and create goal-scoring opportunities. 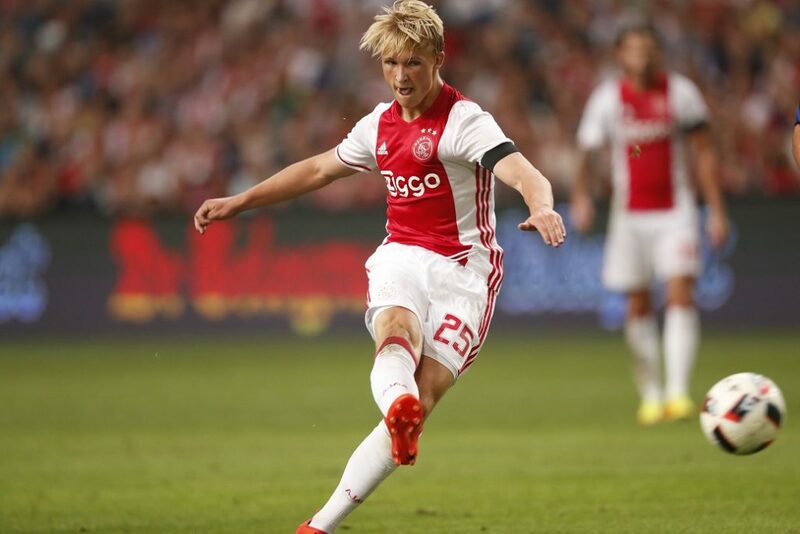 So far, Kasper Dolberg has played 73 games for Ajax to date and bagged 31 goals alongside 10 assists. Dolberg has also been present in the Denmark national team since 2013 when he made his debut for the U16. Another Englishman makes the list and this time, he’s a Manchester United academy product. Gomes is highly praised by the coaching staff at Old Trafford and has been tipped to become a big name in the future. 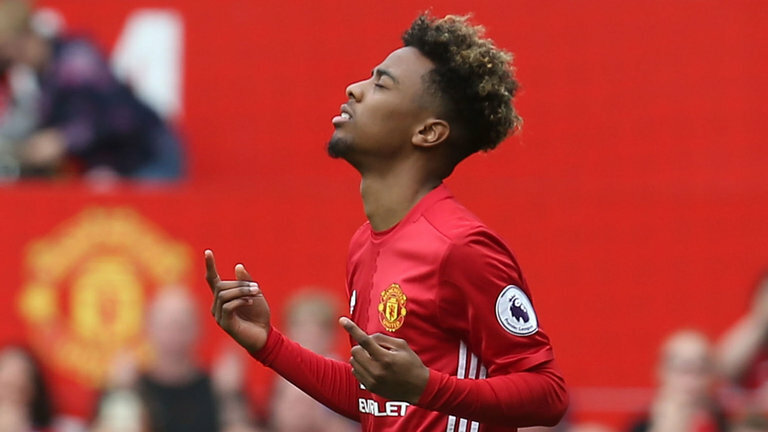 Gomes is a highly skilled and entertaining talent which, if lived up to its potential, can break through the Red Devils’ first team and join the likes of Rashford, Lingard and the recent first team addition Scott McTominay. 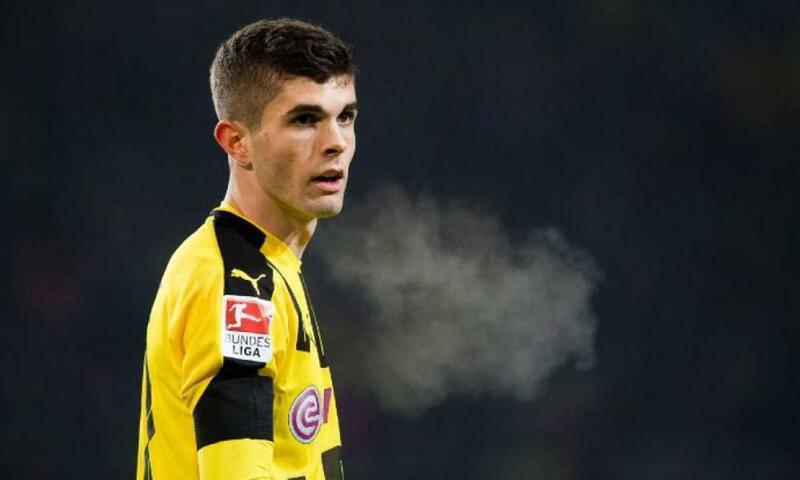 At the age of 19, Pulisic broke through the Borussia Dortmund first team and made instant impact. The American midfielder was one of the best Bundesliga players last season and became a vital part in Dortmund’s formation and tactics. Pulisic has made 84 appearances for the German team, scoring 11 times and assisting 16. Dortmund stars are often monitored by top clubs in Europe so it wouldn’t be a surprise to see Pulisic leave to a bigger club.